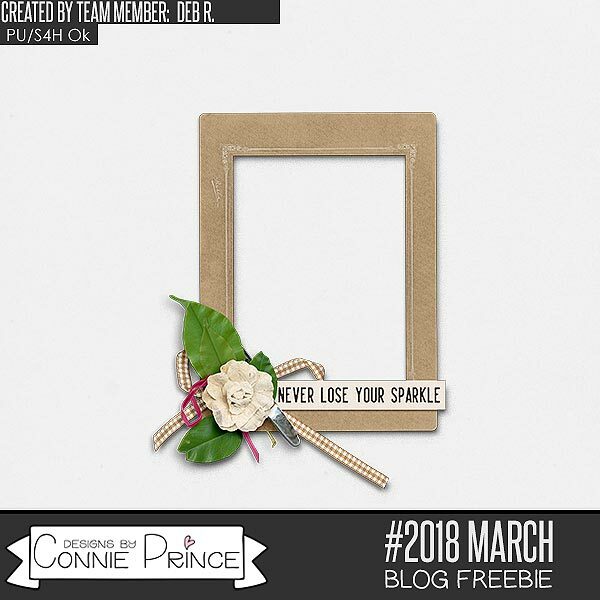 Connie Prince Digital Scrapbooking News: Saturday Wrap up and a Freebie! Saturday Wrap up and a Freebie! I hope you have some fun planned for the weekend! Grab it at Gingerscraps and the Digichick. Check out a few layouts! Don't forget to grab these kits before they retire permanently!